The Embassy of India will be closed on Sunday, 14th April 2019 on the occasion of the Birth Anniversary of Dr. B.R. Ambedkar. Har Har Modi . Ghar ghar Modi. Jai ho Modi ki. WoW! I would love to be employed here. 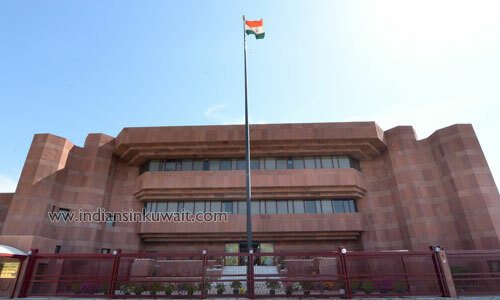 Enjoy all the Kuwait public holidays Plus all the Indian public holidays. Strange that being a Sunday there is No additional holiday in India but our Indian Embassy here will take this holiday too. What is the use of having holiday for these type of jayantis? this is absolutely waste. people will suffer due to this, as many people dn''t know about this.